Yuval Dvir is the Strategy Lead for Google’s Global Operations. 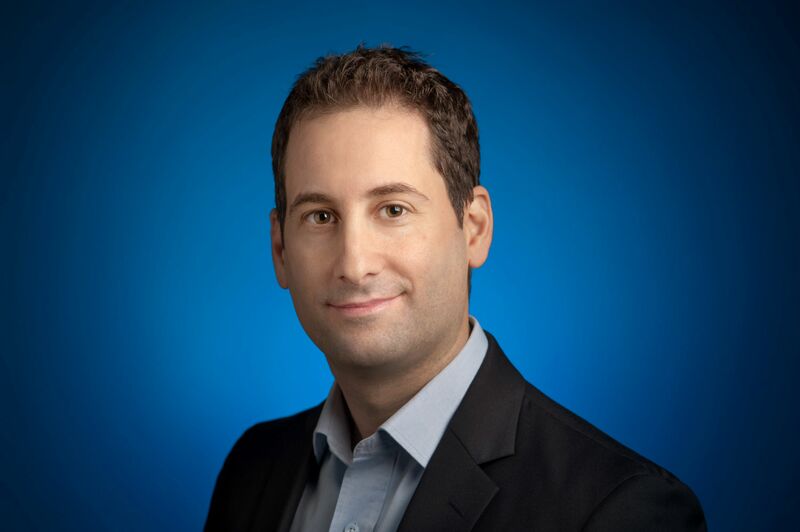 Prior to joining Google, Yuval headed the Business Transformation group at Skype, responsible for driving the strategic alignment of the division and the data culture across wider Microsoft. Yuval brings years of international experience in Strategy, Operations and Product gained in large multinationals and technological start-ups as a consultant. Yuval is experienced in building and leading high performance teams through the challenges organizations face when dealing with digital transformation, scale and innovation. By leveraging the human traits and the cultural dynamics in the workplace, Yuval and his teams drive a habit change that promotes a more holistic, data-driven, user centric and agile mindset in organization which in turn enables a scalable and sustainable growth. Yuval holds a B.S.c from the Technion – Israel’s Institute of Technology and an M.B.A from INSEAD Business School in France and Singapore.